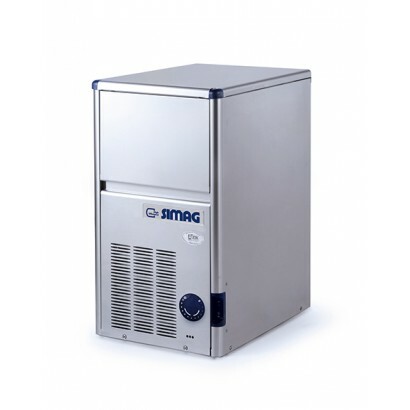 Simag ice maker range, available in three sizes, 20kg, 35kg and 45kg production. 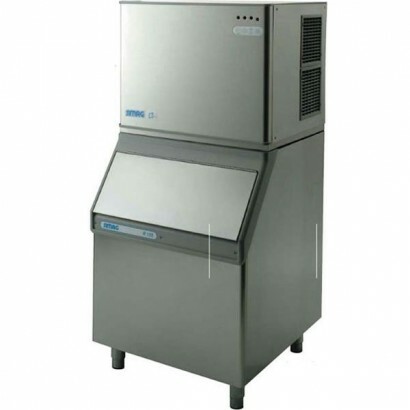 With a built-in cle.. 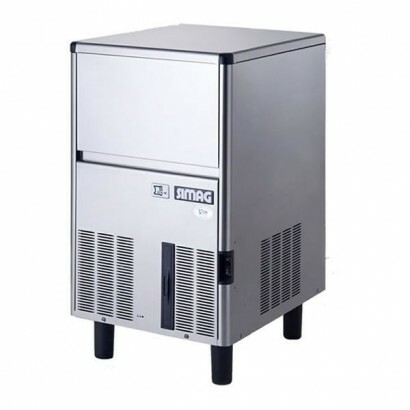 The new Simag SDE ice maker series has been developed to have increased production capacity whilst u..
GREAT VALUE integral ice maker with 35kg production and 17kg storage capacity. 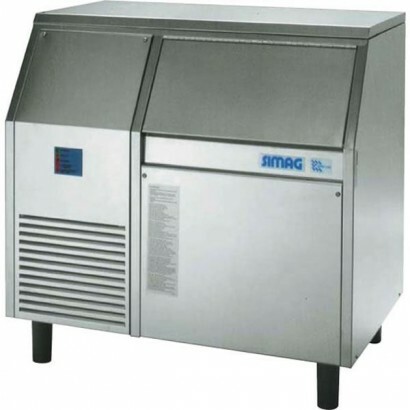 Built from high grade..
Simag commercial ice flaker available in three sizes producing flaked ice for a wide range of uses. 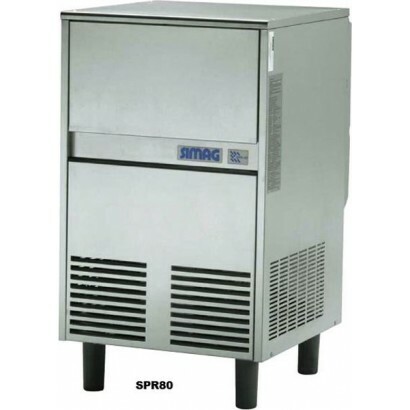 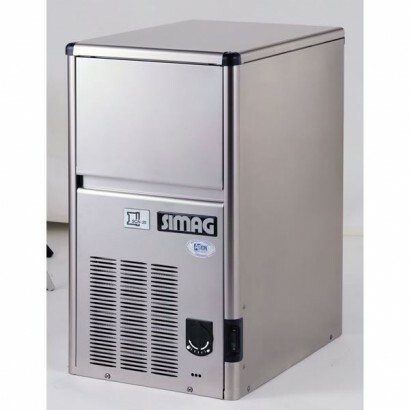 ..
Simag SV325 320kg production modular ice maker with choice of storage bin options. 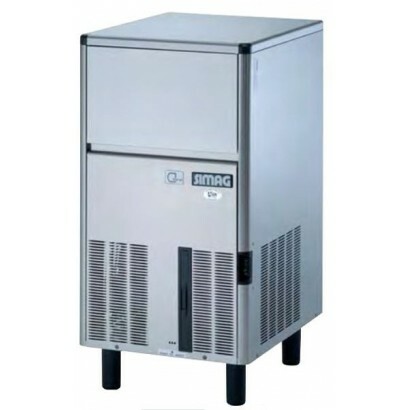 Air cooled system..